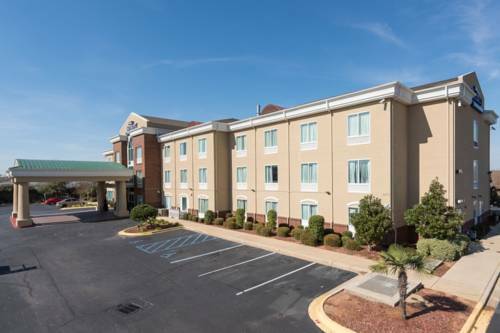 The initial beam of the morning sun here at Holiday Inn Montgomery South indicates that one more glorious day in Montgomery is waiting for you. 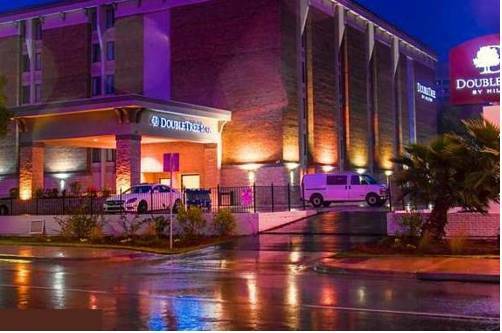 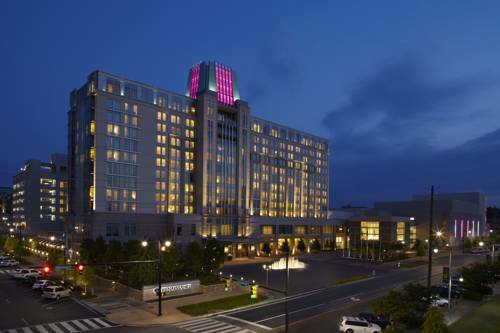 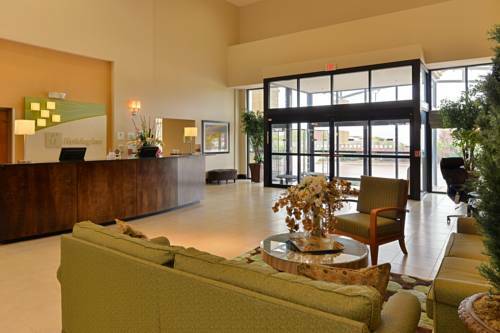 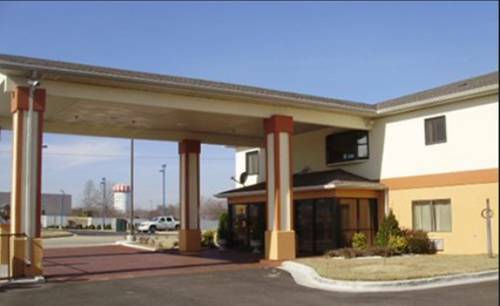 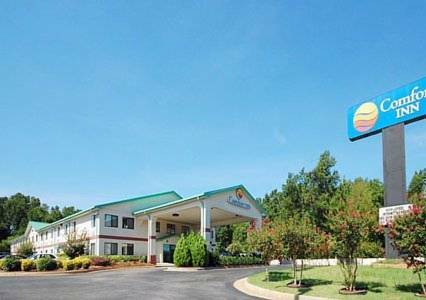 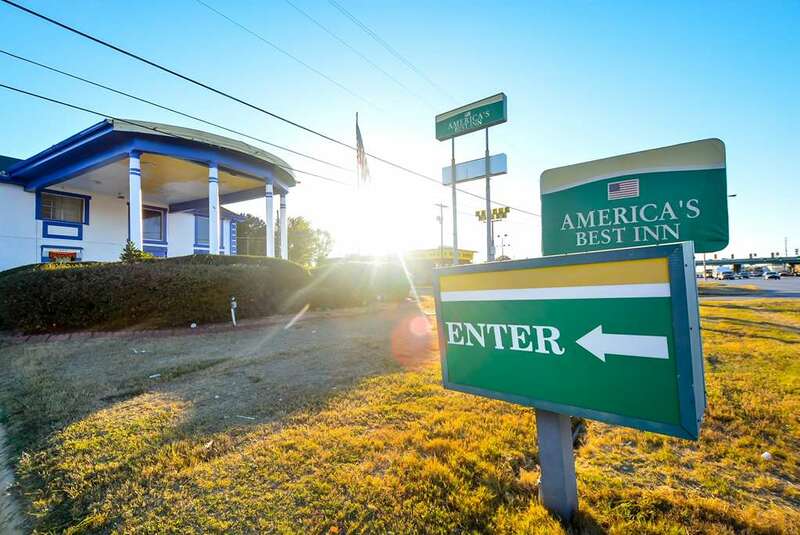 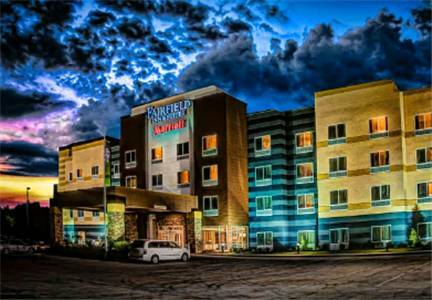 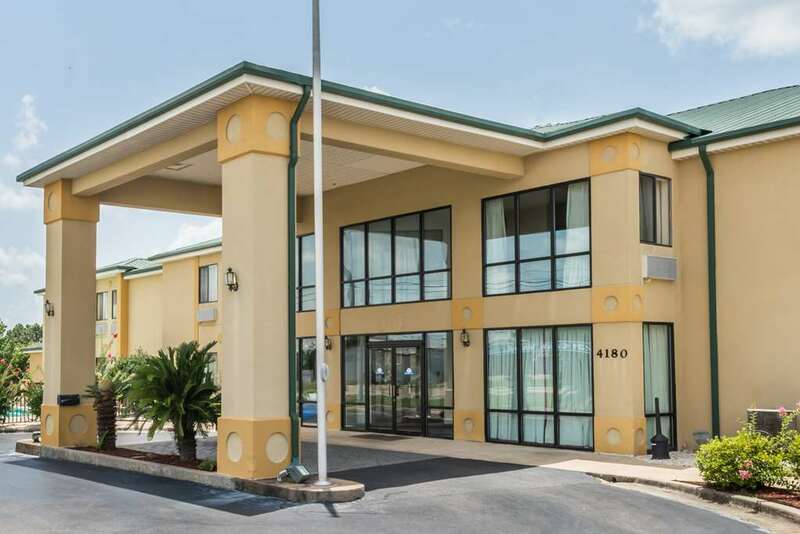 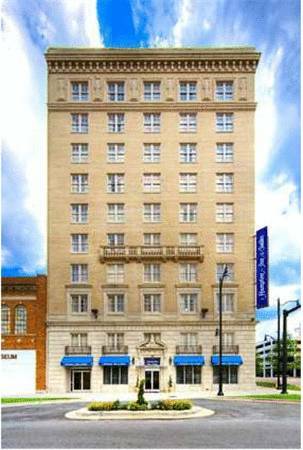 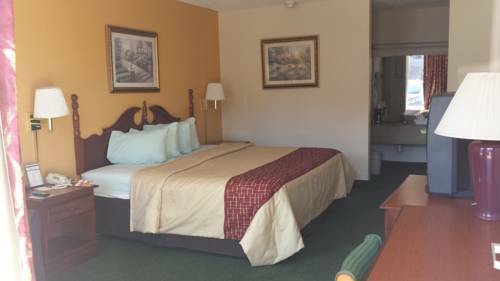 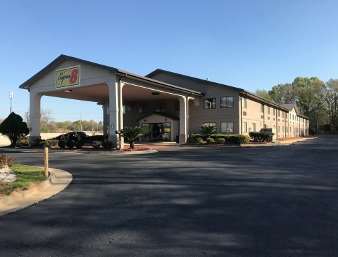 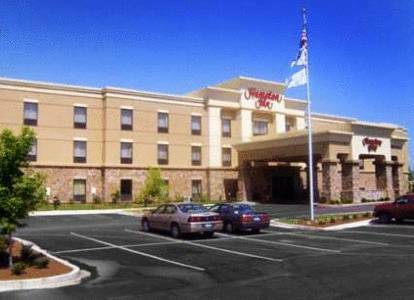 These are some other hotels near Holiday Inn MONTGOMERY AIRPORT SOUTH, Montgomery. 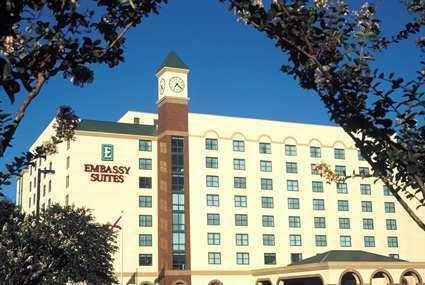 These outdoors activities are available near Holiday Inn Montgomery South.